For a limited time I am gifting my latest prayer book release “He That Healeth Thee.” This book is filled with scriptural-based affirmations that address the emotions one experiences while processing the transition from brokenness to healing, wholeness and well-being. In case you don’t have or want an account for either of these companies, the PDF version is available for download from my website. If you download from either resource, I pray you will be abundantly blessed. Feel free to share with family and friends, especially those who are experiencing trying circumstances. Speaking affirmations over your life will help you build your trust, faith and confidence in the promises found in the word of God. In the midst of any circumstance, His comfort, peace and blessings are available to those who ask of Him. –Change what you think, say and do in any circumstance. 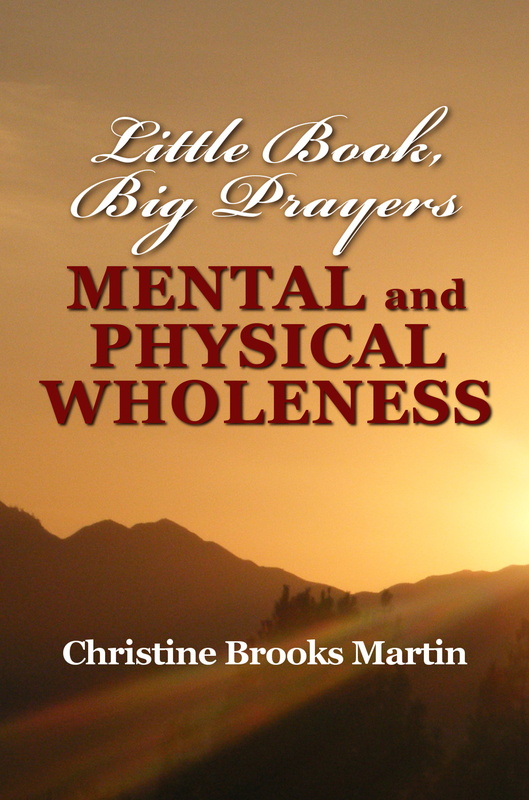 –Experience emotional, mental, physical and spiritual healing, wholeness and well-being.